Even though I only have one son, I have fallen in love with a book about raising 5 sons. How Do You Tuck in a Superhero? 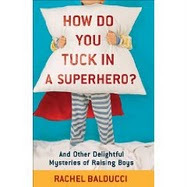 And Other Delightful Mysteries of Raising Boys by supermom, Rachel Balducci will have you laughing no matter how many boys are in your household. 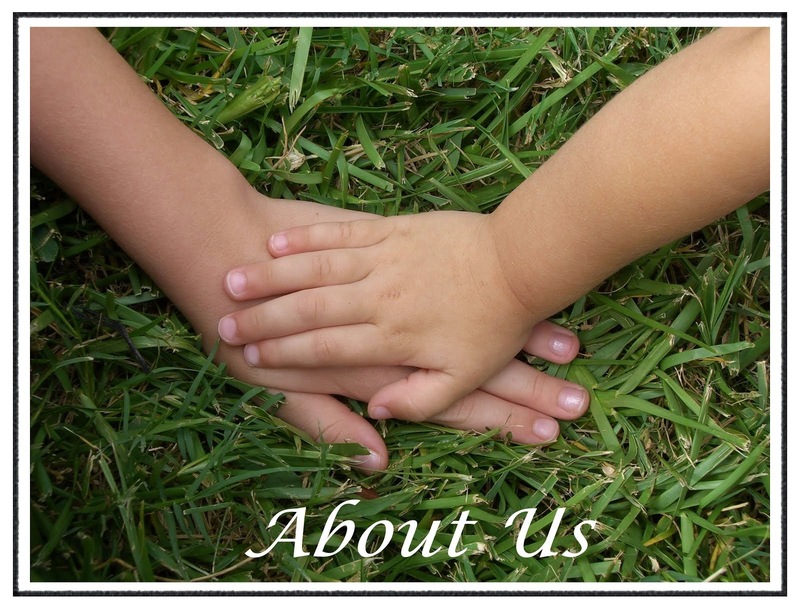 Rachel has put together a book of short stories surrounding her adventures with her 5 sons. She appears to be a normal mom who has risen to this herculean task with humor, common sense, and lots of love. She makes the seemingly impossible task of being a mom to so many boys not only seem possible, but downright fun and enjoyable through the personal stories of her family. My favorite section had to be, “Rules I Can’t Believe I Had to Make.” Included are such gems as “Don’t hogtie your brother and drag him across the yard on the back of your bicycle,” and “Never shut your brother in a refrigerator.” This second rule also seemingly applies to all major appliances. I found myself laughing but also wondering if I need to have a few similar discussions with my own children. 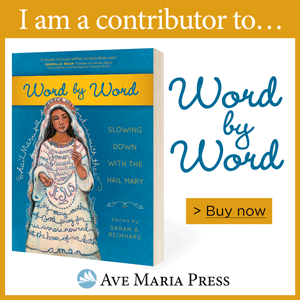 Throughout her book, she addresses the same fears, struggles and parenting issues the rest of us have, but from a unique, loving and humorous perspective. Rachel has found a way to relate her adventures of raising boys in such a way that at times I was extremely thankful we have only been blessed with one boy and at other times thinking longingly that a whole houseful of boys sounds wonderful. Last weekend Shelly and I met Rachel and her newest addition, a daughter, at the Catholic New Media Celebration. While spending time with her, I recognized the same spark of personality and humor she reveals in her book. A wonderful, easy read that will have you laughing out loud at the antics of the Balducci boys and smiling at the love Rachel shares for each of her unique children. 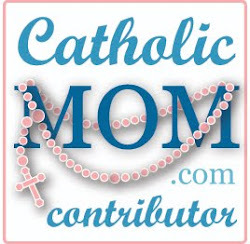 Not only a great gift for a mom of many boys, but for any parent who loves their children.